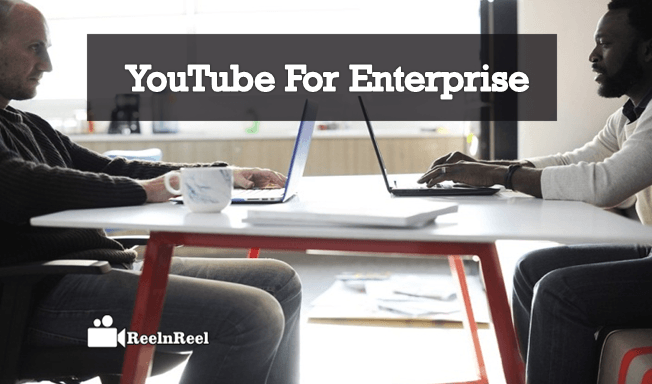 How has YouTube become the prime factor of Enterprise? To what extent YouTube Enterprise videos are most worthy of brand promotion. 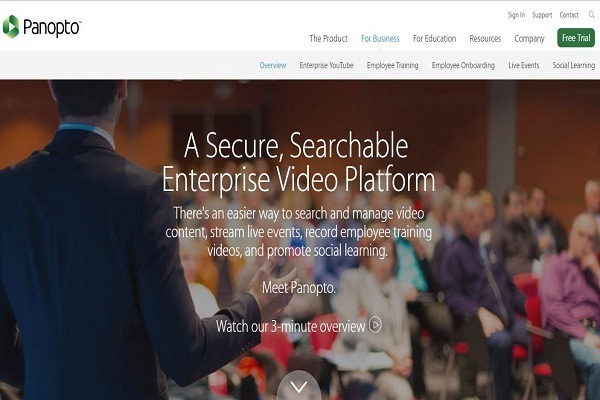 What is an Enterprise Video? The software that can be hosted on deployed or cloud-based premises by the Enterprise Video Platforms. The major task of it is managing the video through content management system strategy. Video CMS is a great factor that helps to capture the video, searching the content in the video, converting video files, integrating the video with existing software and sharing video. The multi GB video files and multi TB video libraries are supported. The indexed actual video content will be enabled in the search along with the video metadata. The flexibility of video files that are coming and delivering the device to. The videos of existing can be flexible in any mobile formats. The video can be streamed on mobile devices without considering the speed of the hard-disk or network connection. When the new video file formats are released, then Video CMS will update existing to support the new formats. Though YouTube is more flexible to share the video content, it is very tough to control that who can see your video content and who can’t. The content owners and managers are provided with login security, Digital Rights Management, and encryptions to control the access to the video content. 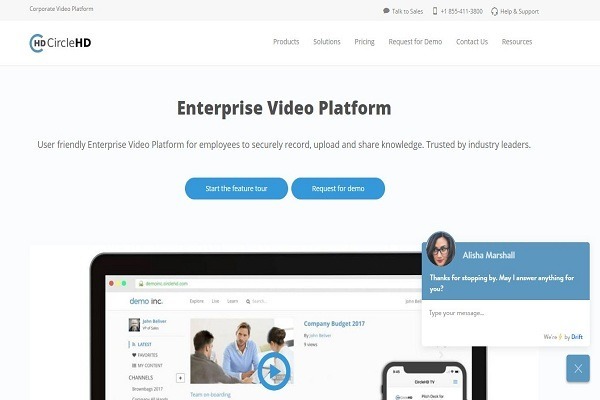 The recorded short videos from the mobiles or webcams will consume the maximum size of the video file that used by the enterprise content management system. The YouTube is mainly intended to deliver the wide range of video content to the massive users at a time. There might be chances to have the bandwidth problem. Finding the specific video on YouTube might annoy the users as it has differing metadata and algorithms. Through this Content Delivery Network system, the global audience can experience the higher speed of multimedia internet while consuming the video content at more reliable. Security is the most considerable factor of enterprise video platform. That means the video platform should provide the security for the most sensitive information through various tools. The user management should be enabled to access any features from anywhere. That means some employees are enabled to access the specific content, and some have unrestricted access. To streamline the video content, the enterprise users need to access the custom-built applications which can be enabled by APIs. Billions hour of videos are being watched on YouTube daily, and the businesses can take this as an advantage to advertise and creating videos on it. It is the most useful tactic that business brand will reach the millions of audiences. Google is the most seeking internet source for the universal users to find anything like video, news, images, etc. Through the launch of creative content on YouTube will let your business brand visible to the Google search users. Already created YouTube video content can be repurposed that acquires the millions of audience attention. The created video content on YouTube will reach the global audiences which help to get the new visitors to the particular channel. Moreover, the use of global language like English can have more chances to gain the attention of the global audience. On YouTube, more than 72 hours of business video content uploaded every second. YouTube is considered as the king of online business video platform. No matter of which business you are dealing with, there is no doubt in the rise of online video sharing change the entire business growth. YouTube video ads are best for the promotion of your Products and services. There are some limitations for sharing the video content on YouTube. Better to have some alternatives for sharing enterprise business videos. Dacast offers business organization with a white-labeled embed code. So, the broadcaster who are dealing with the business can directly download and upload on their websites without having any restrictions. 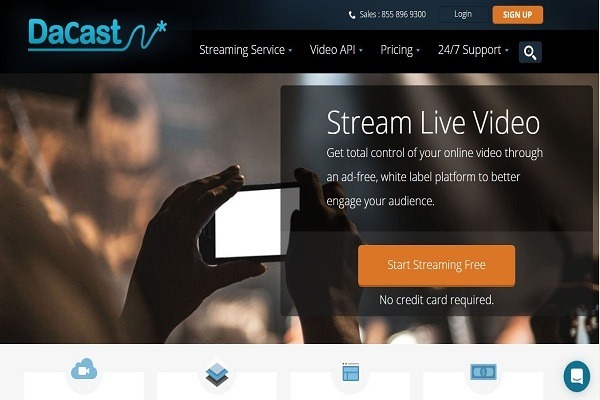 This platform provides Live video streaming options for companies with a reasonable amount of bandwidth. 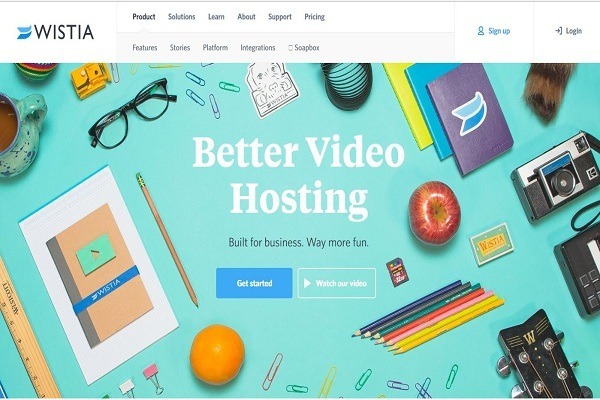 Viddler is one of the best video sharing platforms for business entrepreneurs which offers professional business video sharing services and customized options for Branding products. The RSS syndication allows the customers to see the videos anywhere and anytime. The video content manager or a customer can upload the videos related to business and vote for their favorites. When Compared to YouTube Video Vimeo leads less traffic and low profile for the business. Here the users can create high quality and more professional video content. Through Vimeo, you could share your business videos with your friends, and secure logins only allowed. Wistia provides unique features to the all business owners to add all their business related videos to their existing web applications. Instead of offering the central access to the business owners the members of the Organisation can also upload the enterprise business videos. These are the top four YouTube alternatives for sharing and streaming the enterprise business videos. Business Organisations believe that YouTube is the excellent choice to connect with the workforce with right kind of information. YouTube videos support for Business Organisation for training their workforce in corporate training and development. YouTube Video support in continuous learning and consistency in training. It provides a professional and efficient workplace culture. 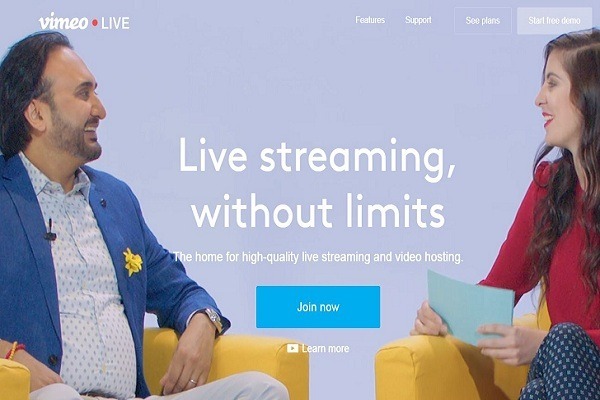 A robust platform for Live video streaming and sharing the videos on the vast network. Particular platform for training their employees online with Live streaming support. Bespeak challenges with crisp and clean video content. Allows employees to learn by YouTube eCourse tutorials. 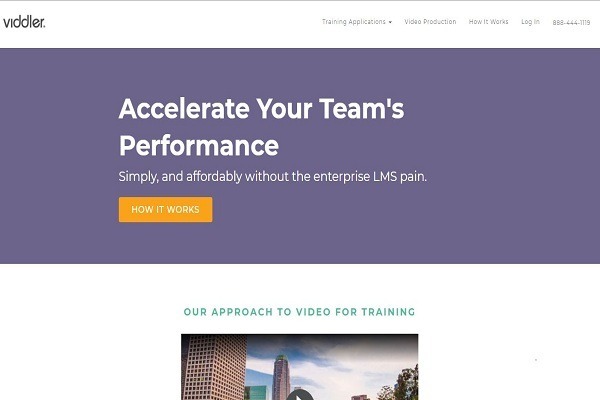 Deliver customized video content for learners. It empowers in the creating of rich media content to rank polls, surveys and certifications. The YouTube video visual messages administrate appealing employee engagement and increase workplace efficiency. According to YouTube itself, it was reaching more people through mobile in the US than any other TV networks. Only YouTube channels are giving incredible reach to the Enterprise. These are the Top brands who are implementing the YouTube marketing strategies to educate the audience and to highlight the Brands awareness. Cisco is the Worldwide leader in IT, and it’s YouTube channel playlist is full of news coming out of the Company. Cisco Enterprise Collaborations, Live Events, general business trends and cyber security, etc. Some of the Cisco videos showcase how to use their products and services. Intel is world’s leading innovation technologies, silicon innovations and product development company. The playlist of Intel YouTube channel almost includes technology and product reviews. Intel technologies like Virtual reality, Drones, 5G and intent things are reviewed and show how to use those technologies. SAS technology leverage intelligent Analytics to Business. YouTube innovative analytics and management technology software services produce how their software is leading in different countries. SAS YouTube channel helps to broadcast the webinars, customer stories and discuss the trending topics on the internet. Hubspot YouTube channel include hypothetical approaches to marketing their products. This channel has videos on their success and failures on the productivity staying motivated entrepreneurs and startup business. The focal points of HubSpot YouTube channel are customer stories, company culture videos and trending topics like Blockchain. Amazon YouTube channel playlist has a huge volume of Amazon commercial ads, products descriptions, electronic products review, product launching videos, etc. All Videos on Amazon channel are linked to their products, and sometimes it launches socially viral videos. A secure enterprise video platform to search and broadcast the Live events, manage the video contents and to promote the social learning. Searchable platform for managing and sharing all the business videos. It is a single step enterprise platform for learning all corporate needs. CircleHd offers the secure way to upload, manage the business video, streaming the business conferences, presentations and work as the best communication tool for the workforce. 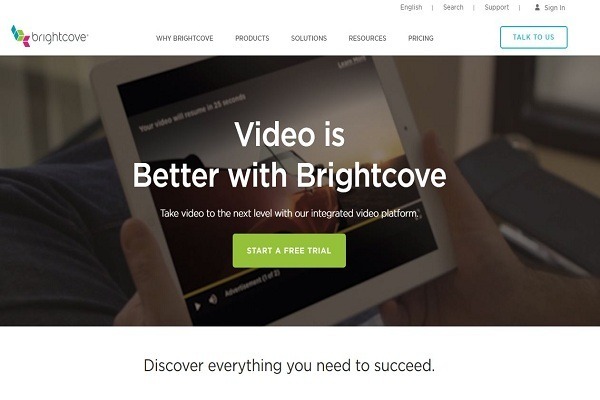 Brightcove is a leading live video streaming platform for enterprise business owners. The bright features of Brightcove are cutting-edge technologies, a partner ecosystem, and leverage dedicated to success. 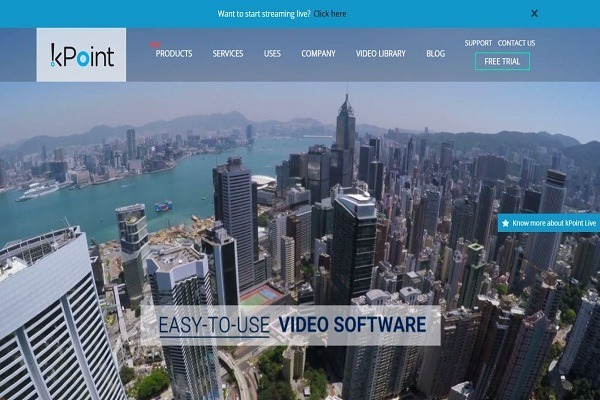 Kpoint leverage easy to use video software for trainers, learners, Entrepreneurs and business owners. It offers automatic conversion of speech to text, instructional designed videos, and highlights for quick browsing. 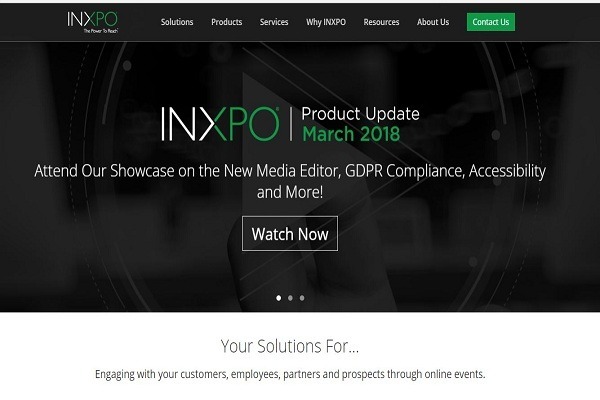 INXPO is a leading platform for virtual reality events and webcasting technology. The focal point of INXPO is Organising online events providing world-class technologies through this platform. The real-time results of YouTube for Enterprise can be observed just by going through the above platform that are implementing at their business brands. Make use of YouTube Enterprise strategy to explore your brand. What is Digital Video Storytelling?